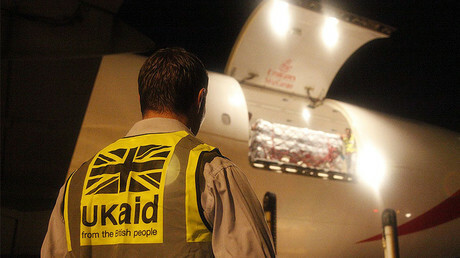 The UK is losing up to £300 million ($377 million) per year to foreign aid fraud and has no idea it is happening, auditors claim. Some £10 billion in aid is given to foreign regimes every year and the Department for International Development (DfID) estimates that 0.03 percent of it is being lost. However, the National Audit Office (NAO) believes that number is improbably low considering that some of the countries receiving the cash are rated as seriously corrupt. While the NAO has not put a figure on the losses, it said DfID’s figures for acknowledged fraud look suspiciously good compared to those of other departments. Despite Britain being rated one of the least corrupt regimes in the world, Her Majesty’s Revenue and Customs (HMRC) concedes that three percent of its annual budget is lost through fraud, while the Department for Work and Pensions (DWP) saw 0.07 percent disappear. This appears to indicate that either the countries are less corrupt than official figures reflect or substantial amounts of aid fraud is going unreported. 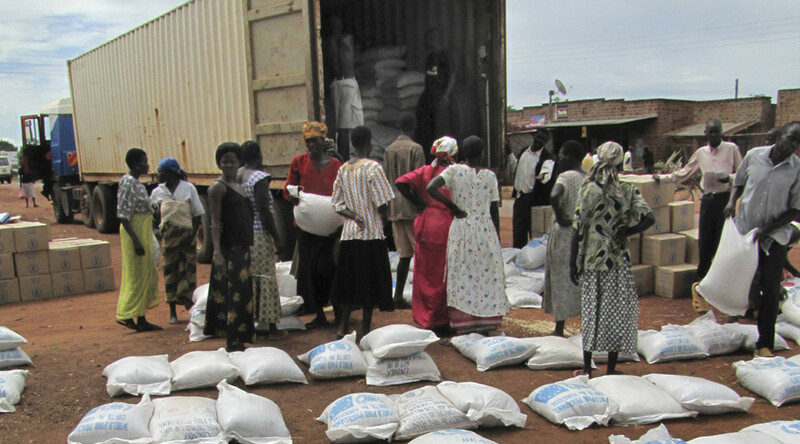 Auditors said the fact that most of the aid is delivered through international organizations like the World Bank and UN may be a factor. “Detection is particularly challenging where Dfid does not have direct control over all the funds it provides,” they said.